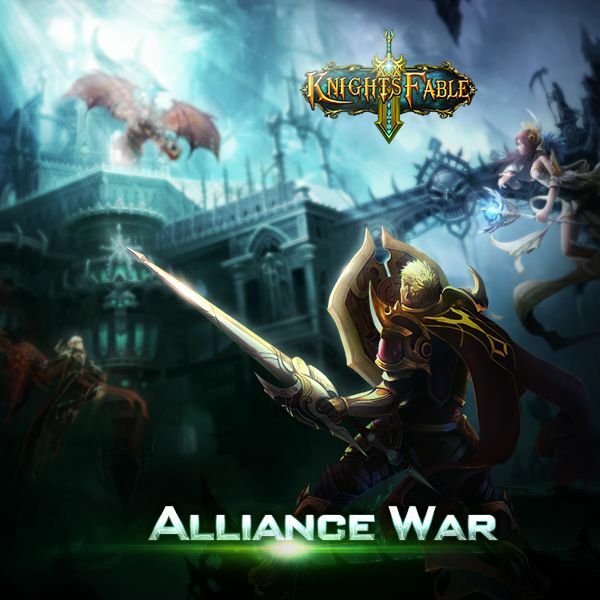 Gather your Alliance and prepare for war! Take down your enemy’s city wall and defend your towers to the last man. This new playmode will allow players to prove their worth and decide who rules the city. Everyone who participates will earn lots of in-game rewards, and the top players will even be rewarded with the opportunity to buy synthetic materials for a brand new costume! Alliance war is divided into two sections: City Wall and Inner City War. Can your alliance master both of them? City Wall: Playing alliances must break through the wall in the least amount of time. Siege equipment will be at their disposal to tear down the wall. There will be a limited amount of time to break in, so speed, efficiency and strength will pay off. Inner City War: The top two alliances from the City Wall battle will be allowed to join the Inner City War. Here, the attacking team must occupy towers to win the round, and defenders must prevent them from holding the towers too long. If attackers gain 3,000 occupation points during the allotted time, they will win. InnoGames has launched Tribal Wars latest update, version 8.5, to introduce village flags.